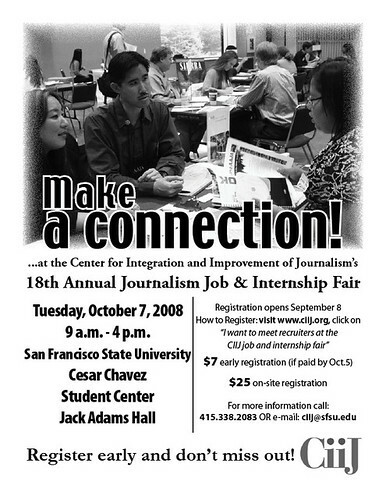 San Fransisco State University will host a journalism job and internship fair on Tuesday, Oct. 7, from 9 a.m. to 4 p.m. It will be held in Jack Adams Hall in the Cesar Chavez Student Center. 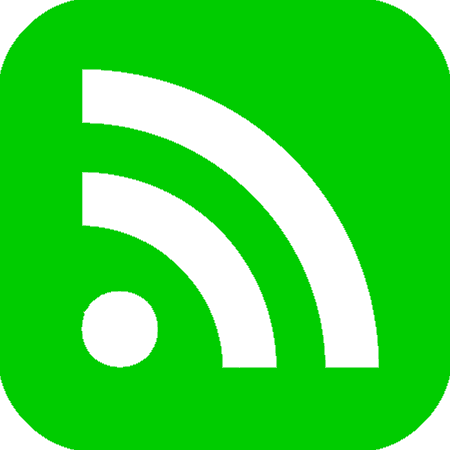 Early registration is only $7 if paid by Oct. 5; on-site registration is $25.